develop solutions that best fit your needs. 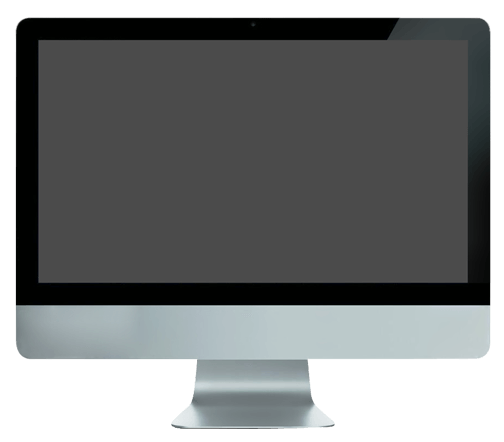 We are often asked by prospective customers if—because we have in-house experts—we can also independently develop content on various topics. It’s important to remember that experts in your department have built up specialized expertise in their particular areas over the years: they are considered subject-matter experts. These experts naturally have a great deal more specialist knowledge than we do. We at CAST PHARMA see ourselves as scientific-storytelling experts. With their academic background and didactic skills, our staff can enter into discussions with your subject-matter experts on an equal footing and use delivered materials to create the best learning path for your target audience. This means that the learning content is always based on inputs, e.g., core slide decks, study data, literature recommendations, or a scientific platform. We use these materials to create focused and learner-centered content, engaging visuals, and consistent learning courses designed to enhance the performance of your medical affairs teams. 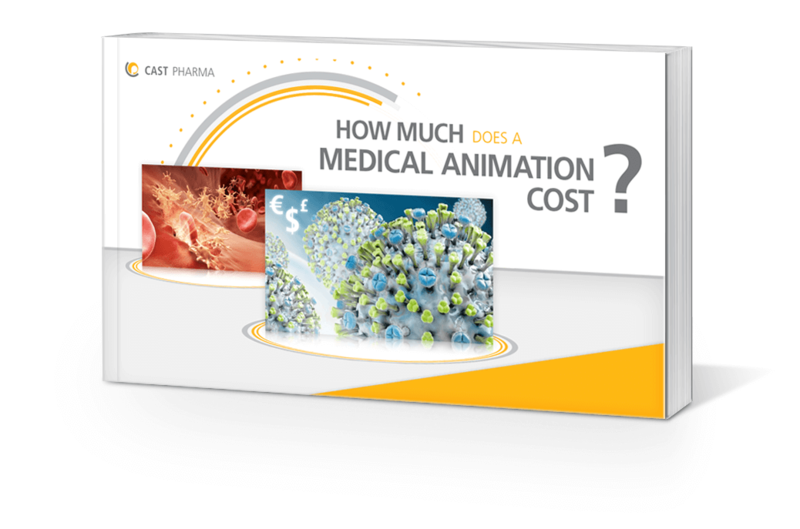 With all necessary production departments available in-house, CAST PHARMA has an optimized workflow, allowing the production of tailor-made health animation films in various styles, suitable for a wide range of indications and deliverable in any format required. The first stage in the creation of a 3D animated film consists of developing a suitable visual story, which generally takes 4 to 8 weeks. The actual production takes several weeks or even months, depending on the length of the film and the complexity of the animations.